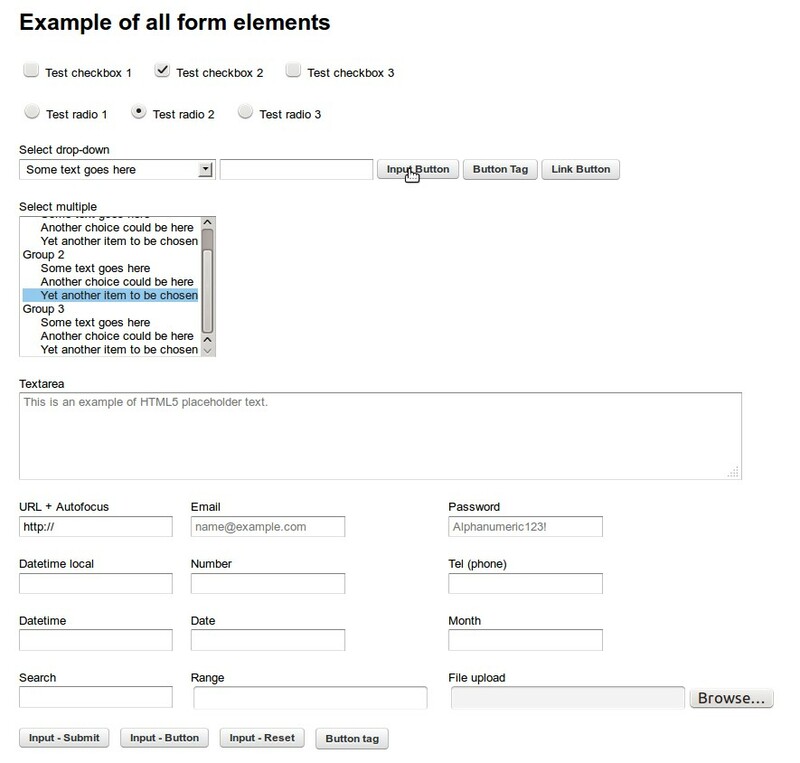 WordPress Better Forms - make form elements look awesome! 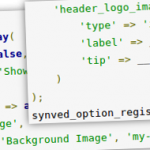 Synved/WordPress Products/WordPress Plugins/WordPress Better Forms – make form elements look awesome! To install the WordPress Better Forms plugin simply go under the Plugins page, then click on Add new and select the plugin's .zip file. 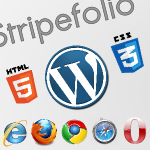 Alternatively you can extract the contents of the zip file directly to your wp-content/plugins/ folder. Finally, just go under Plugins and activate the plugin. To install any of the add-ons please go the the WordPress Better Forms settings under "Settings" -> "Better Forms" and follow the instructions for each add-on. WordPress Better Forms is a lightweight free WordPress plugin that improves the visual impact and aesthetics of form elements on your site. All forms elements will have a much improved standardized look and feel across all browsers. This will overall make the forms look more professional and cleaner. 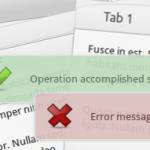 The new visual look will apply to all form elements including: input, textarea, select boxes, check boxes, radio buttons, regular buttons and submit buttons. NOTE: this plugin does not add any contact form functionality, it only affects the looks of form elements already created on your site, for instance by a specialized contact forms plugin like Gravity Forms. 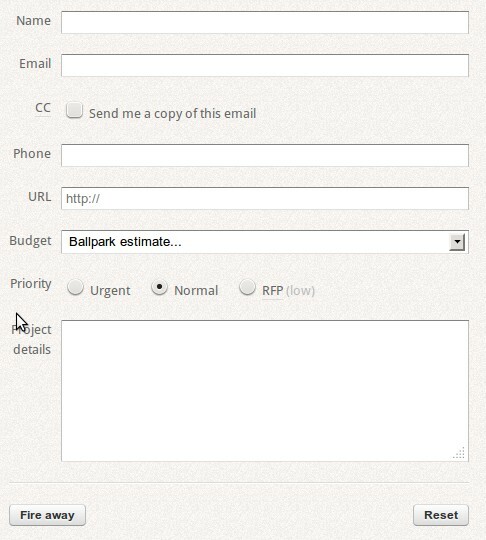 NOTE: some themes might use highly customized form elements which might end up looking odd when this plugin is enabled. You can use the Extra Styles option to override the styles of the plugin for those specific theme elements. The plugin uses the Formalize library to get the highly stylized and elegant form elements look and feel. You can also check out the free WordPress plugins registry page for the WordPress Better Forms plugin here. 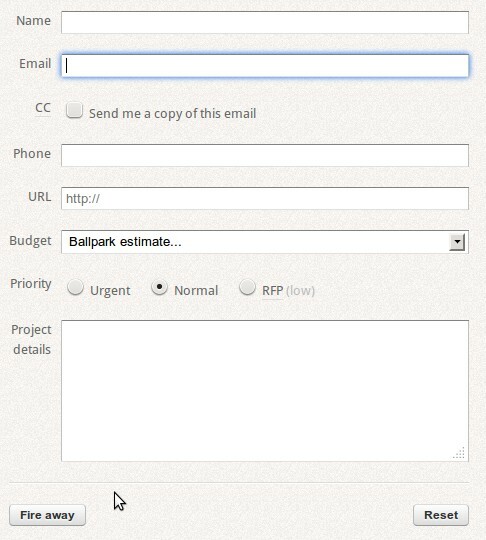 WordPress Options – add options to your products, the easy way!